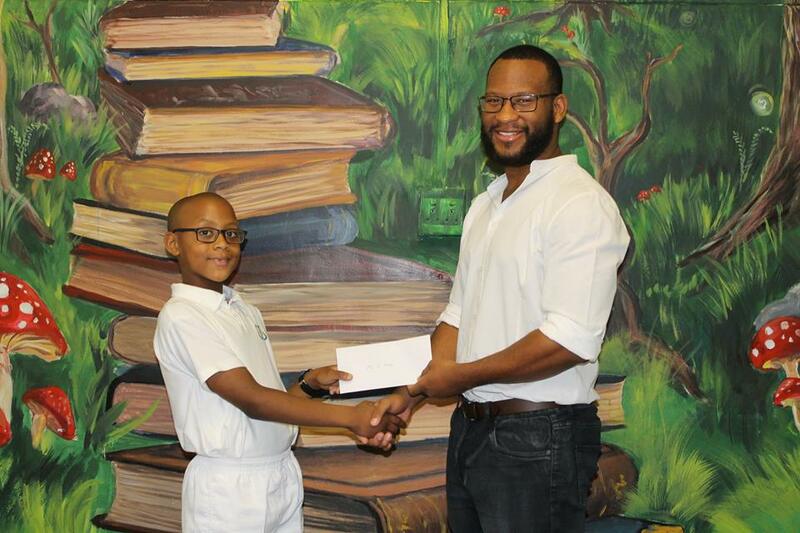 Union Prep School is very proud of the following 3 tennis players who have made the EPCD team. 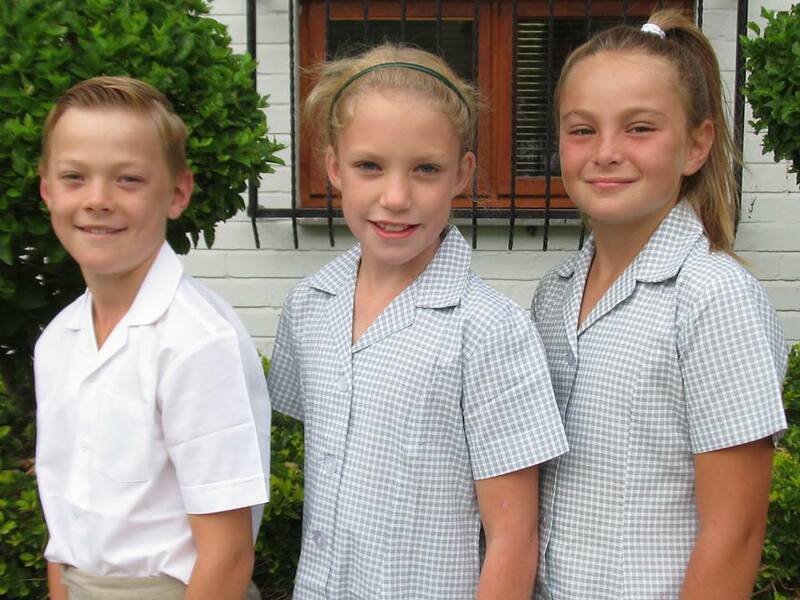 U/10 Boys: Owen Paxton; U/10 Girls, Emma Watson and Grace Kemp. 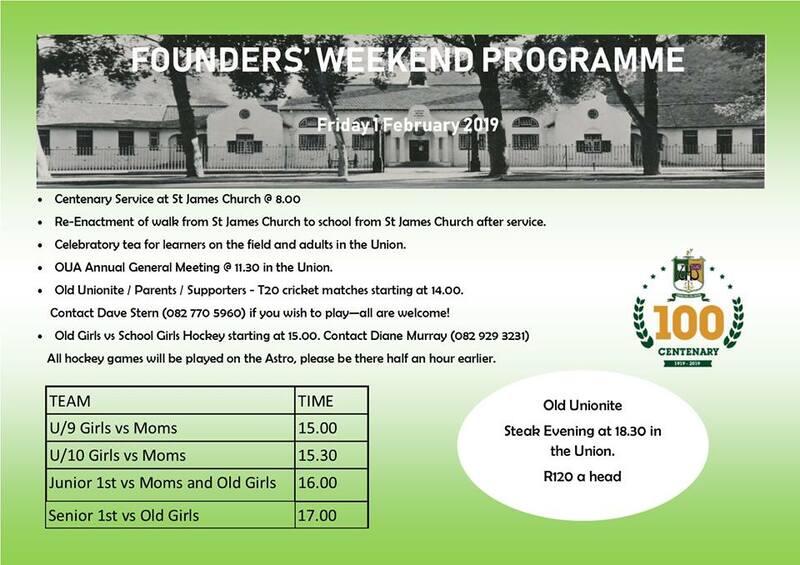 Please take note of our Centenary Founders’ Weekend programme below. 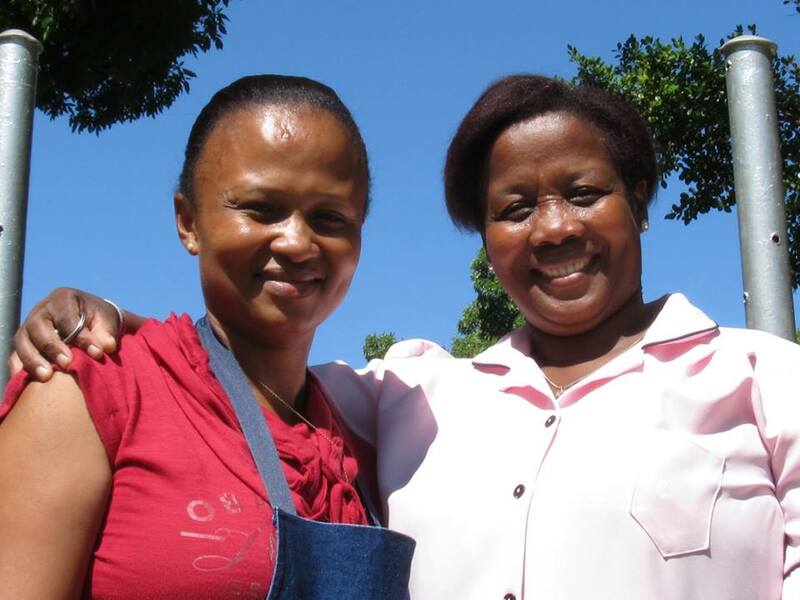 Mrs Robin Bellingan, and Ms Amor Mey a Graduate from Wits University has joined the Prep School Staff. 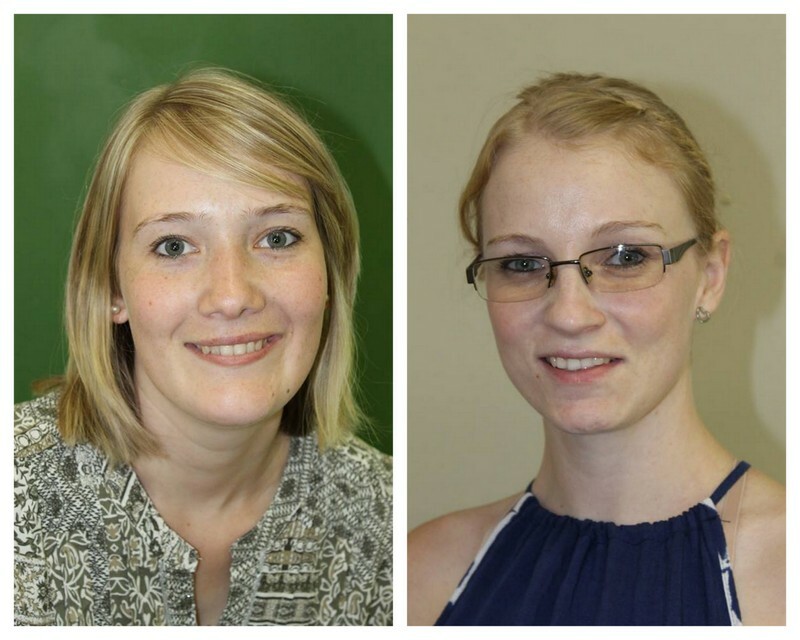 Mrs Bellingan has been appointed as a Gr 4 Teacher, and Ms Mey is currently a Teachers’ Aid in the Grade 1 class. 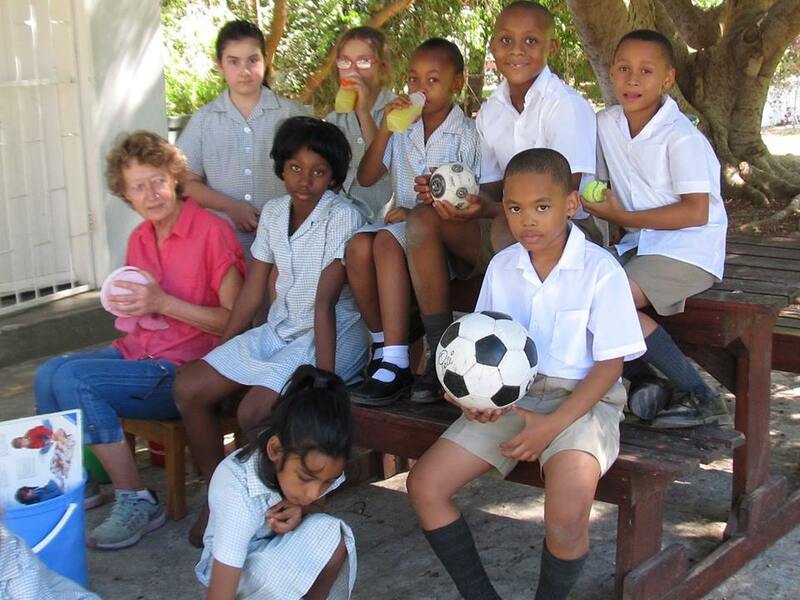 Union Prep School Aftercare under the loving guidance of Aunty Marjorie du Preez. 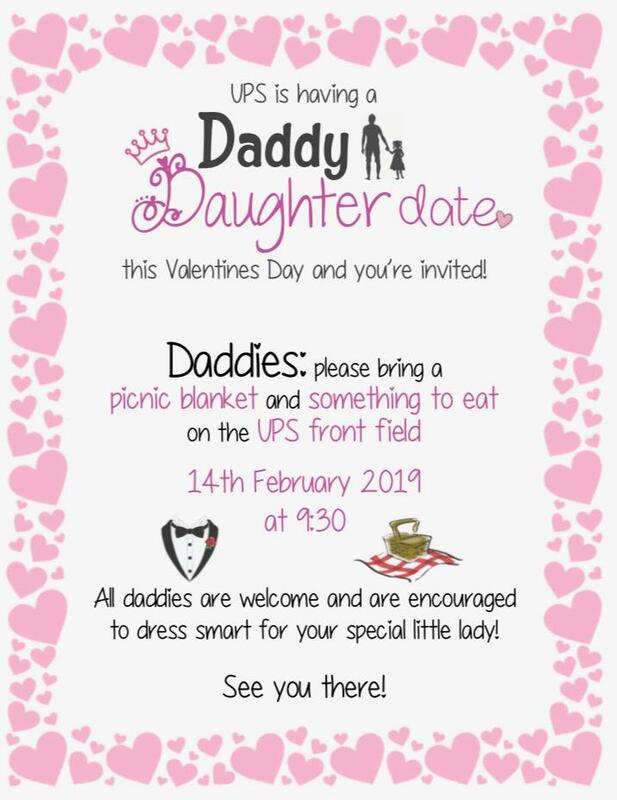 Be sure to buy your tickets for this beautiful event from Mrs Moos at the high school from Monday. 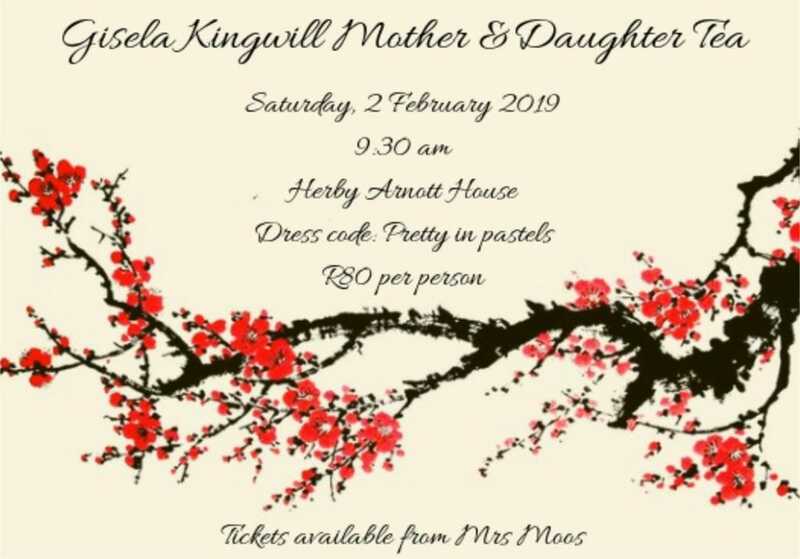 Limited tickets available. 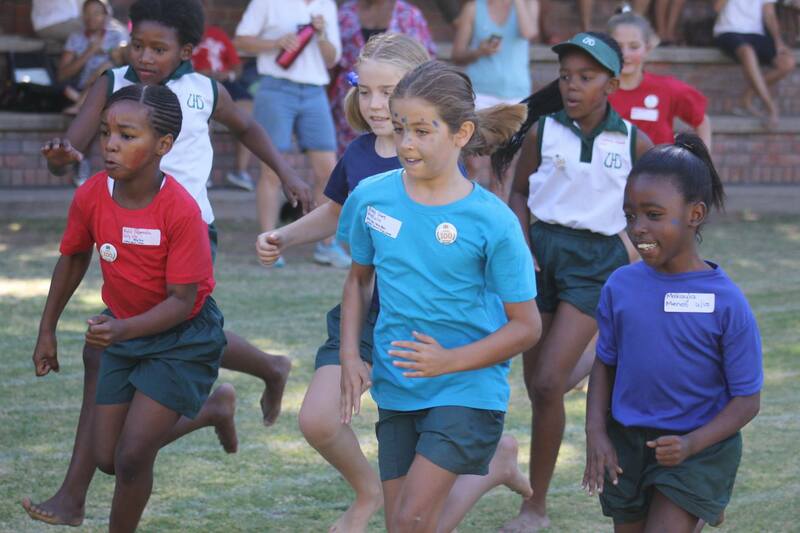 Moms without daughters are welcome to adopt one for the morning! Please support our hardworking grade 11 fundraisers!